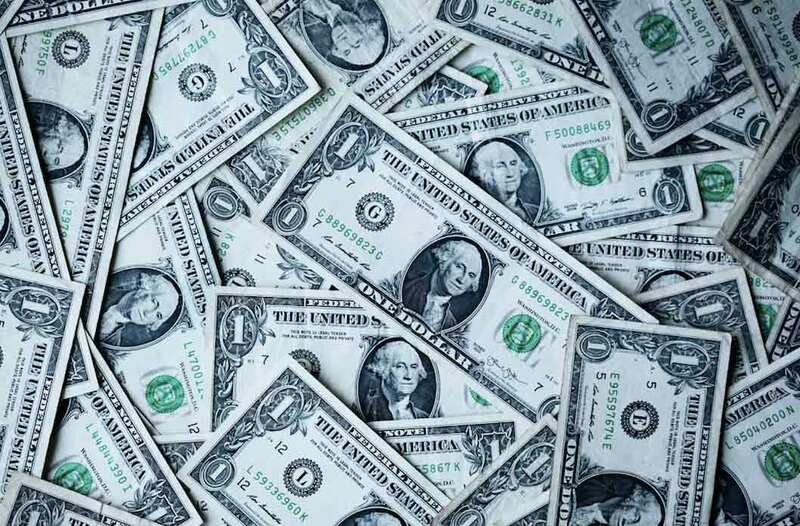 So you want to learn 5 practical ways to optimize your PPC spend? You’re in luck! 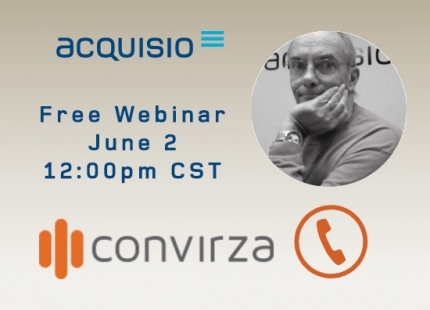 In just a few days experts from Acquisio and call tracking specialist Convirza (formerly LogMyCalls) will share how to precisely optimize your PPC spend and will explain why most marketers are doing it wrong in a free webinar. 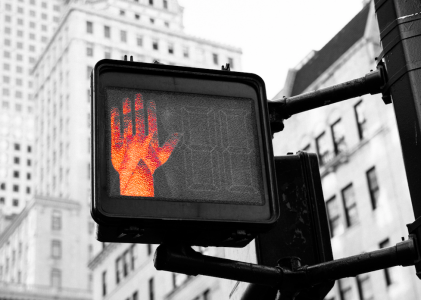 Overview of bid management tools: do you need one? The future of search will weigh more and more heavily on mobile, especially with click to call ads. We can agree that a call conversion is a lot more valuable to many companies than filling out a form. If a person actually speaks to someone from a business they are interested in, there is a greater likelihood that they will convert. What you want to do is be able to maximize and optimize your campaigns against those call conversions and that’s where being able to have mobile tracking is important. If we can optimize search campaigns to respond to the success or failure of your calls than you have a greater chance of increasing your conversion count in the future. You may see that a keyword or an ad is generating a lot of calls and sales, and depending on the call analytics, you might be able to see that 70% of people who call from a given keyword are satisfied on the call. On the other hand you may notice that every time another ad is clicked the people on the call are dissatisfied. Some ads and keywords will have better conversion rates, and listening in to calls and analyzing different satisfaction and conversion rates will help you boost overall campaign performance by pausing underperforming ads and keywords. These techniques of analysis and optimization are what we will talk about in this webinar, so tune in to the webinar to see what practical changes and improvements you can make to your mobile PPC campaigns.